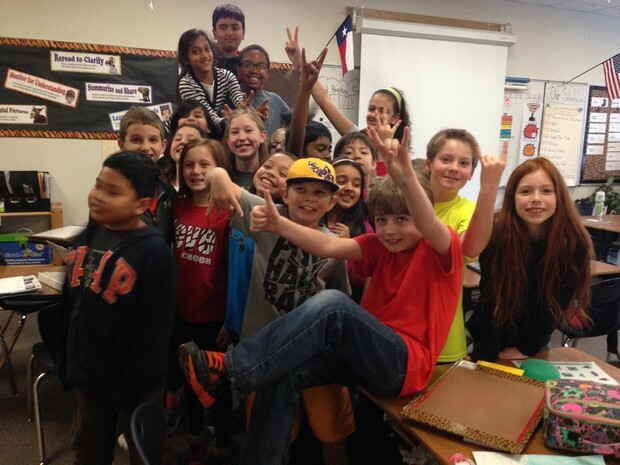 GOODBYE FROM THE 4TH GRADE! It is at this time of the year where I give you back your child. I give them back pounds heavier, inches taller, months wiser, more responsible, and more mature than when I first met them. Although I am well aware these students would have grown in spite of me, it has been a privilege to watch their personalities unfold day by day. We have lived, loved. laughed, learned, played together and have richer lives because of the time we've shared. I will miss each and every one of them; our classroom will not be the same without them. But since it is the natural and good course, I give them back to you. I am a bit sad to do so, but excited to see the impact they will have as they continue to grow and learn and thrive. You all are wonderful parents and it's been a joy to be able to connect with you over your children this year. Talent Show: We will show off our talents to each other. This is very informal and of course optional. MOVIE FUN: Students will be selecting one movie from the following choices: Meet the Robinsons (G), Lion King (G), Tangled (PG), or The Croods (PG). Please contact your child's teacher directly if you would prefer they not view one of those choices. The cafeteria WILL NOT be serving 4th grade lunch that day, so if you would prefer that your child not eat with us, please send in a lunch - thanks! AUTOGRAPH PARTY: Students may wear a parent-approved shirt to get signed, have their yearbooks signed, or we will provide autograph pages. For shirt signing, students must provide their own sharpies. Girls must wear a shirt and shorts over their suits, boys must wear a shirt with their swim trunks. No flip flops or croc-type shoes allowed! 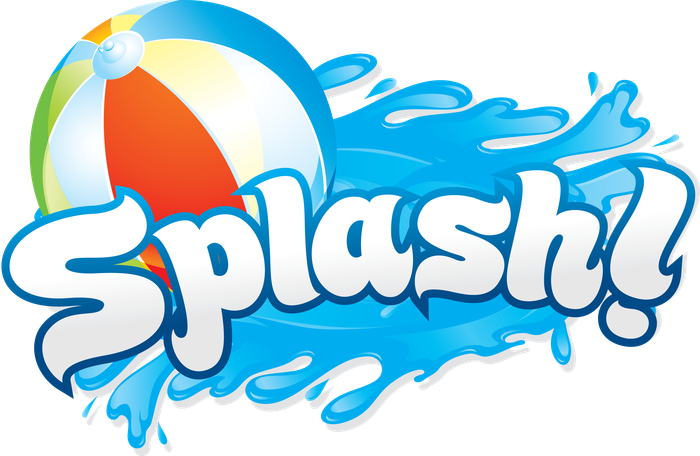 Splash day is an extremely active day. Help us keep your child safe by sending them in old tennis shoes or water shoes with support. Sunscreen will NOT be shared due to allergy reasons, please send your child with their own and we will help them apply it before going outside. Students may either wear their suits to school, or if they prefer to come in street clothes, they may bring their swim attire & we'll give them the opportunity to change into swimsuits before we eat at noon. IT'S NOT TOO LATE TO VOLUNTEER! We love seeing parents at fun events like this and need all the help we can get. 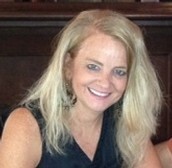 Please go to http://reagan.my-pta.org/Content.asp?PageID=222&GroupContent=117to sign up as a volunteer. 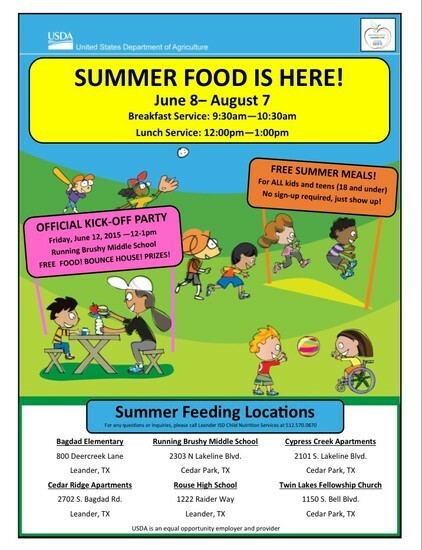 FLOATING AWAY TO 5TH GRADE - Hot Dog Lunch & Root Beer Float Celebration - June 4th! Thanks so much for those of you who have offered to contribute to our end of year lunch! If you signed up to donate something to our hot dog lunch & root beer float celebration, you may send it in this week. 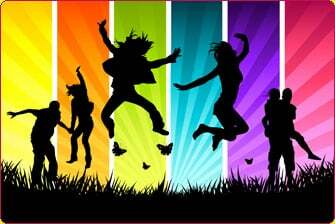 Please see the following link for information on our end of year class party...thanks! 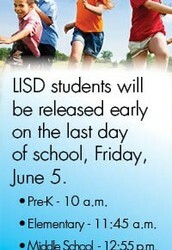 The last day of school will dismiss at 11:45. This is different than past years' dismissal times, so please adjust your schedules now to accommodate pickup if necessary - thanks! Parents - just a reminder that if your child doesn't have enough to cover a hot lunch ($2.20), the cafeteria staff can no longer allow them to charge a meal. While they won't deny them food, they will be served a cold cheese sandwich and sides (which is typically NOT a student favorite). If your child is a frequent buyer, please make sure his/her account is up to date these final two weeks of school, keeping in mind that online deposits can take several days to post in accounts and may not be available immediately. Thanks! 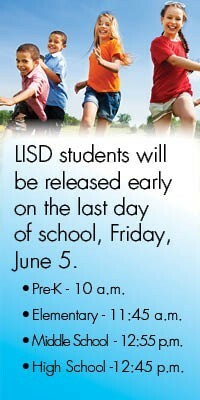 For any questions or inquiries, please call Leander Child Nutrition Services at 512.570.0670.